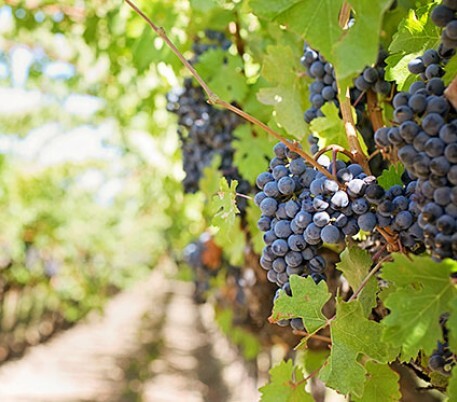 Within a one-hour hour drive, you’ll find yourself in the heart of world-famous Napa Valley and Sonoma Wine Country. This region is home to hundreds of wineries, from world-famous estate wineries to family-owned boutique cellars. Take a hot air balloon ride or dine at a Michelin-starred restaurant. Hop on a bike or explore one of the region’s many hiking trails. And if you’re not sure where to go, just ask. We’re happy to provide a sightseeing itinerary for you. 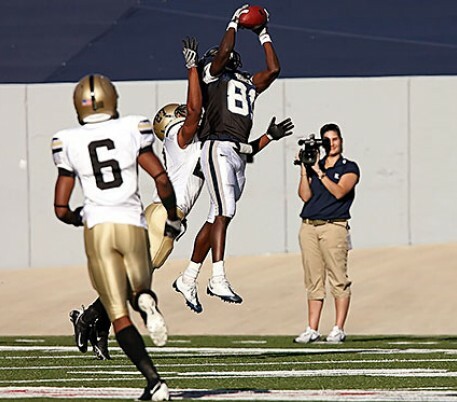 The East Bay is a mecca of opportunities for sport and recreation. Hop on the BART and you are minutes from top professional sports, including the Oakland A’s, Oakland Raiders, Golden State Warriors, San Francisco Giants, and the San Francisco 49ers. Two championship golf courses – Boundary Oaks Golf Course and Diablo Hills Golf Course – are a short drive from the hotel. Just a few miles away is the Lafayette Recreation Area, a year-round, day-use area ideal for hiking, jogging, fishing, boating, and picnicking. For fun and adventure, check out Six Flags Discovery Kingdom, the only wildlife and thrill ride park in the Bay Area, or beat the heat at Waterworld, home to more waterslides than any other water park in Northern California. Located in nearby Walnut Creek, the Broadway Plaza is within two miles of the Lafayette Park Hotel & Spa. 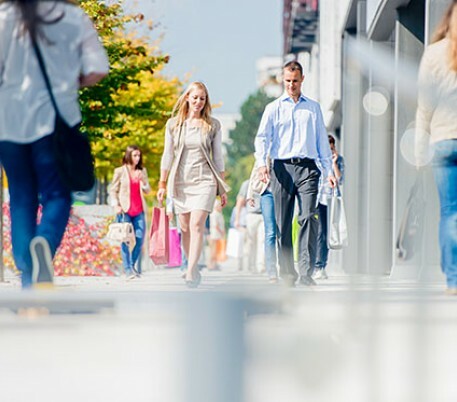 This high-end outdoor shopping center features more than 100 boutiques, specialty shops and department stores, including Nordstrom, Neiman Marcus, Macy’s, Pottery Barn, Crate & Barrel, Williams-Sonoma and more. 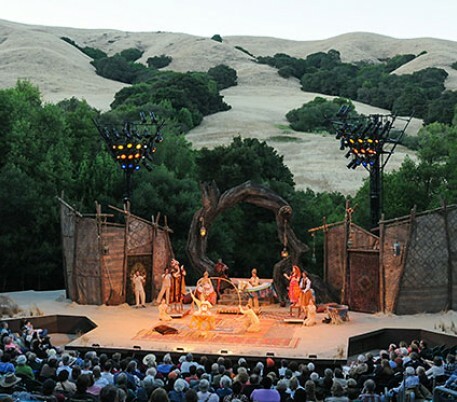 Established more than three decades ago, Cal Shakes as it’s known locally, is acclaimed as “the best of the West Coast Shakespeare festivals” and is now firmly established among the premier summer cultural events in Northern California. 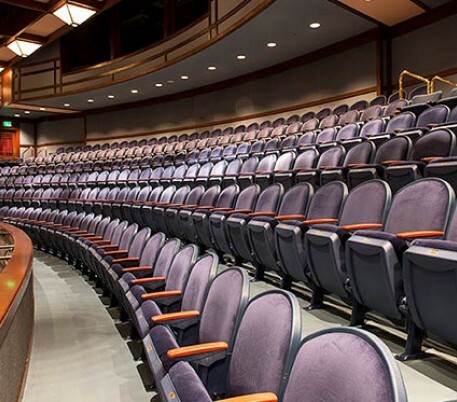 Opened in October 1990, this well-established arts center is home to Walnut Creek’s own Center Repertory Co., known as Center REP, Diablo Light Opera Co. and Contra Costa Musical Theatre. 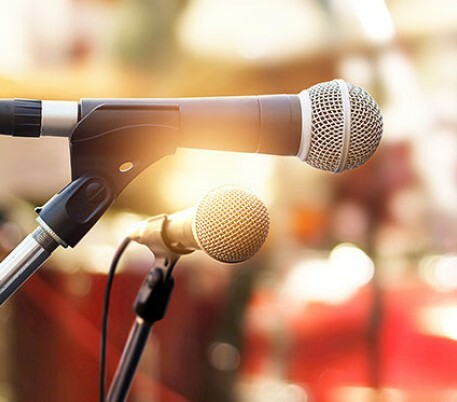 A major outdoor concert venue, the Concord Pavilion is located 20 minutes east of the hotel and features an array of top talent musical concerts and performances. The Greek Theatre, as it is commonly called, has a seating capacity of 8,500 and have included performances by Train, Bob Dylan, The Cure, Green Day, and many more. 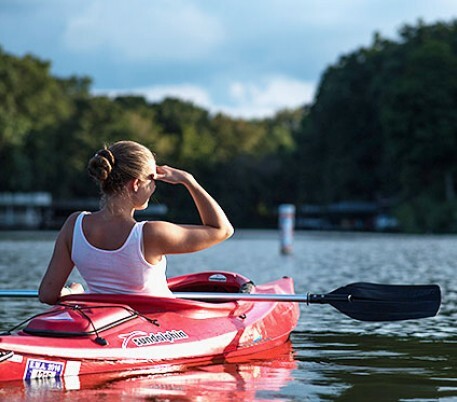 The Lafayette Recreation Area is an all-year day-use area ideal for hiking, jogging, fishing, boating and picnicking, located off Highway 24 is only two and half miles away from the hotel. We are happy to guide you to the area and all of the great things to enjoy there! 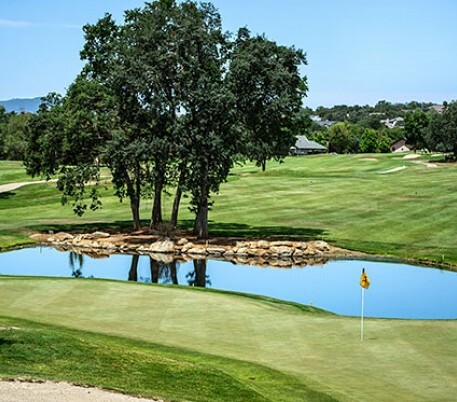 Diablo Hills Golf Course is located in near the hotel in Walnut Creek, this 9-hole, Par 34 Golf Course designed by Robert Muir Graves, offers a challenging round of golf. We can help to arrange tee times during your stay or call Diablo Hills Golf Course at (925) 939-7372. The 18-hole championship Boundary Oak Golf Course is outfitted with a lighted driving range and a PGA professionally accredited staff of six. We can help you arrange tee times during your stay or, for more information, call Boundary Oak Golf Course at (925) 934-4775. 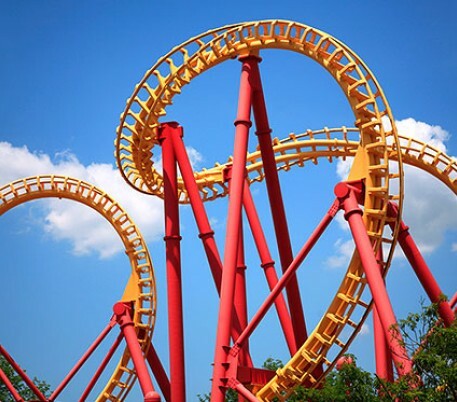 Six Flags Discovery Kingdom is a 135-acre animal theme park located in Vallejo, California, roughly halfway between San Francisco and Sacramento on Interstate 80. The park includes a variety of roller coasters and other amusement rides. Looking to beat the heat? 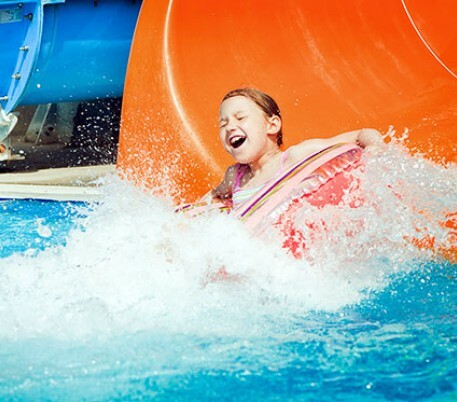 Head to Waterworld California, home to more waterslides than any other water park in Northern California. The park is located in Concord, only 15 minutes northwest of the Hotel. The Lafayette Park Hotel & Spa is the closest hotel to St. Mary’s College in the hills of Moraga. 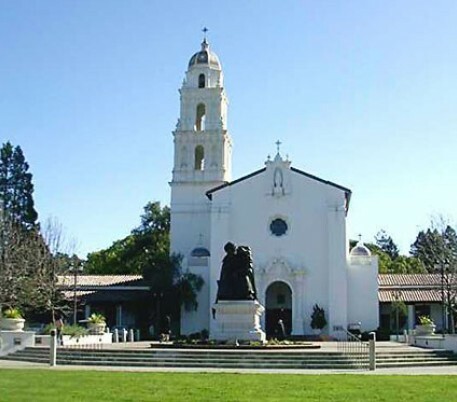 One of the oldest private colleges on the west coast, St. Mary’s is known for its beautiful grounds, excellent academics, alumni events and outstanding sports teams. 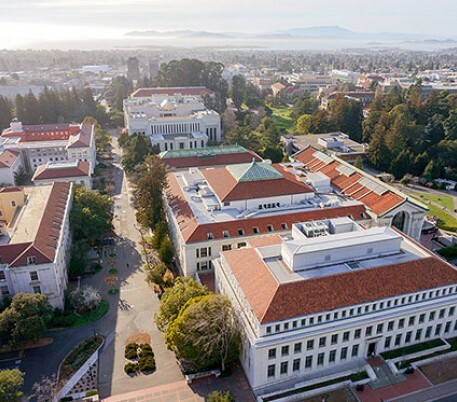 Our hotel is located within 20 minutes of the storied campus of the University of California at Berkeley. We are happy to provide directions and even tips on parking and key sites to see. 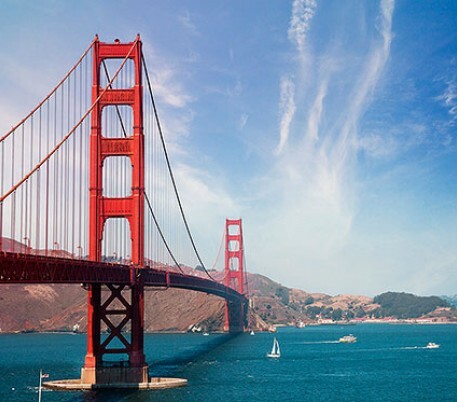 An easy 30-minute drive or a quick BART ride that takes you directly into San Francisco, home of landmarks like Fisherman’s Wharf, Chinatown, Pier 39, the Embarcadero, Ghirardelli Square, the Golden Gate Bridge, and many more. Allow us to help you plan your sightseeing itinerary!